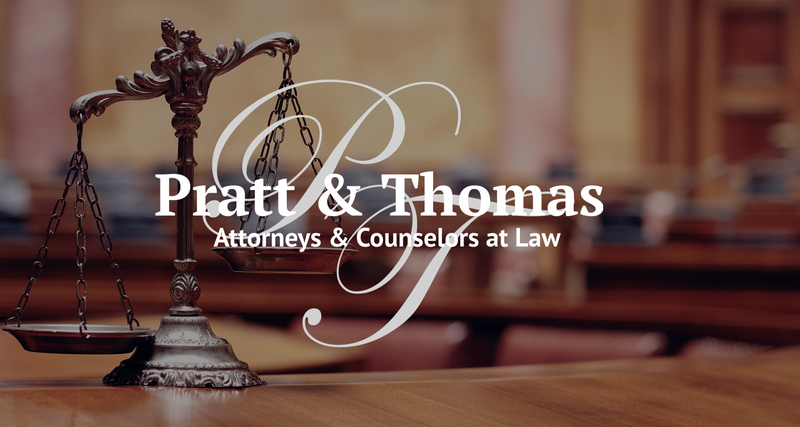 HSM Welcomes Pratt & Thomas, PLLC! Pratt & Thomas, PLLC is committed to providing competent legal services and client satisfaction in the greater Dallas, Texas and Houston, Texas area. Pratt & Thomas, PLLC practices in the following: Bankruptcy; Family Lax; Wills & Probate; and Non-Profit Setups. Pratt & Thomas, PLLC values the relationships they build with our clients and strive to serve them with high-quality professional legal advice and individual attention to their legal issues.